LOCATION, LOCATION! 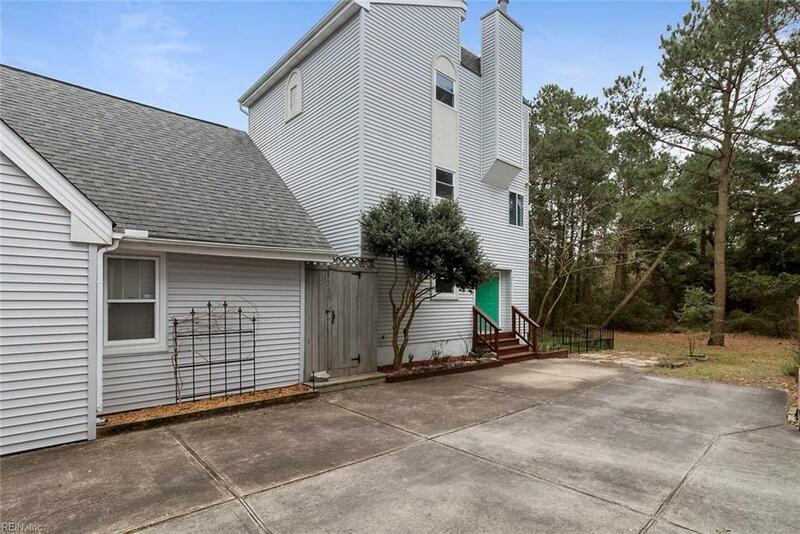 This 3 story, 3 bedroom, 2.5 bath detached condominium with no fees or restrictions is in a much sought after neighborhood within walking distance to the Chesapeake Bay & award winning restaurants. 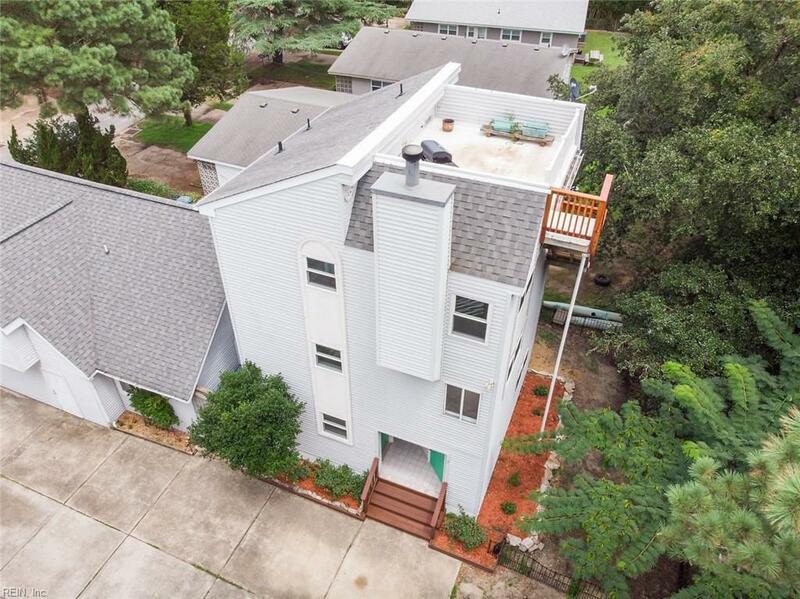 This condo boasts a 1st floor bedroom, full bathroom & laundry room. 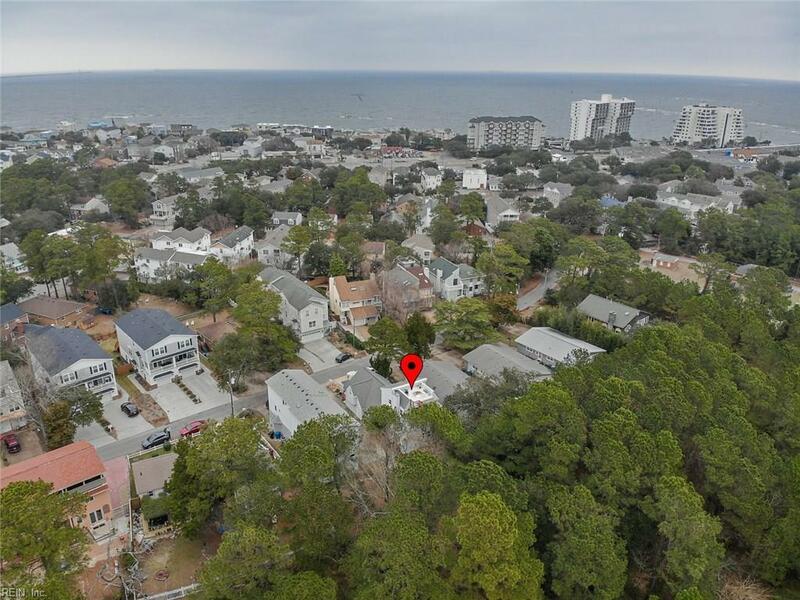 The 2nd floor includes 2 bedrooms with a jack n jill bathroom, or you could enjoy the 2nd floor as a master suite with an attached study/nursery/sitting area. The main living area & kitchen are on the top floor, which also includes a half bath, a wood burning fireplace & access to the roof top deck for endless entertaining. 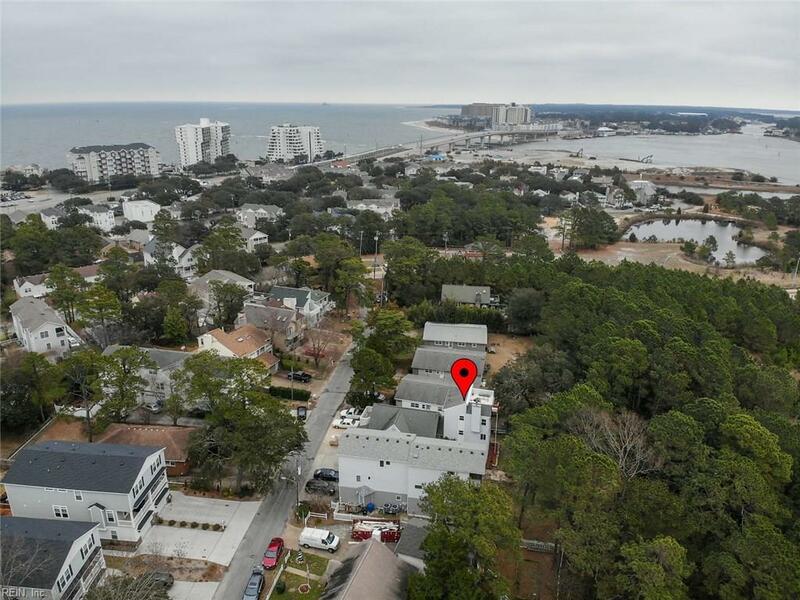 The property has a fenced yard that backs up to the Pleasure House Point Nature Area for lots of privacy, including walking trails to the inlet. The backyard has been newly landscaped & enclosed with beautiful iron fencing. New roof, new windows, new flooring, new siding, new appliances & fresh paint make this condo move-in ready. Seller will provide Buyer a 1 year home warranty.